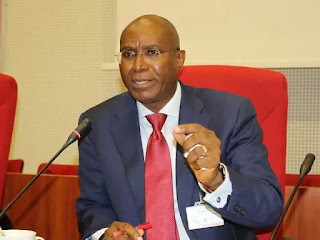 Senate president, Bukola Saraki, has explained why the Nigerian Senate suspended Senator Ovie Omo-Agege for 90 days. 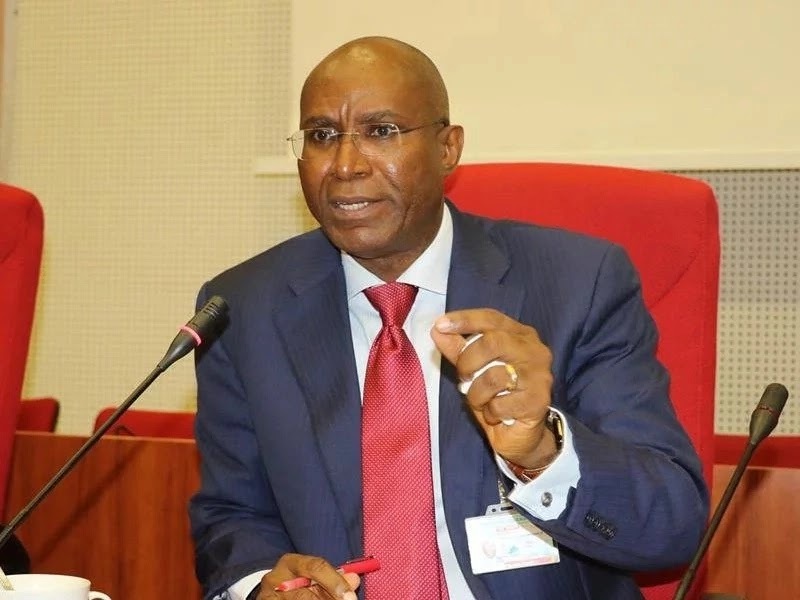 Omo-Agege, an All Progressives Congress member representing Delta Central senatorial district, had openly opposed the red chamber's elections reordering bill and subsequently instituted a case against the Senate in court to avoid being punished for his actions. Giving his thoughts on the decision of the Senate, Saraki emphasised on the need for serving senators to respect and preserve the integrity of the Senate. His words: “Distinguished Colleagues, a number of points have been raised. One borders on the issue of preserving the integrity of this institution. To me, that is what i think is the most important thing for us. “Second, is where we take actions that are not sincere. I think in this chamber, if we want to talk about who has the right to say he is chairman of a Parliamentary Support Group for Mr. President both by action and by what we have done, I think that I have the right to lead that - more than anyone else here. “Those of us that understand politics, understand that because of our own peculiar interest, sometimes some people decide to act like they are holier than thou or more committed - at the expense of others. This is not something that we should tolerate, and I believe that in an institution like this we must show discipline, but at the same time we must also show compassion. “Distinguished Colleagues, there must be discipline. We must show that such groups must be suspended and the case in court must be withdrawn. In consideration of that we can look at leniency on what is being recommended.” Saraki went to say in clear terms: 1. No more of these kind of groups in the Senate; 2. The issue of court actions; 3. We are not in any hurry to take anybody away from this family; and 4. 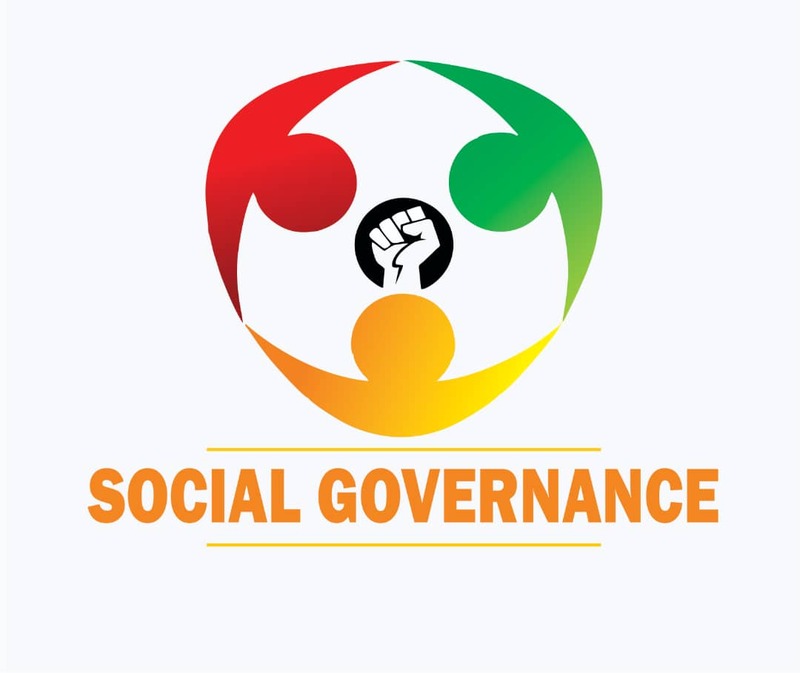 We must lay down an example by showing that there is discipline and apply some form of discipline on this matter. “We must send out a strong message. 3. Out of compassion, we amend the recommendation of the committee to 90 days and we move forward. “I hope we will not have to come to these sort of situations again at this point in this democratic process. We can cue on this and move forward,” he concluded.